If you want to achieve that effortless yet elusive blushing beauty trademarked by stars like Jennifer Lawrence and Emma Watson, it's actually counter-intuitive to pile on makeup. Wearing more cosmetics can make you look more mature and haggard! 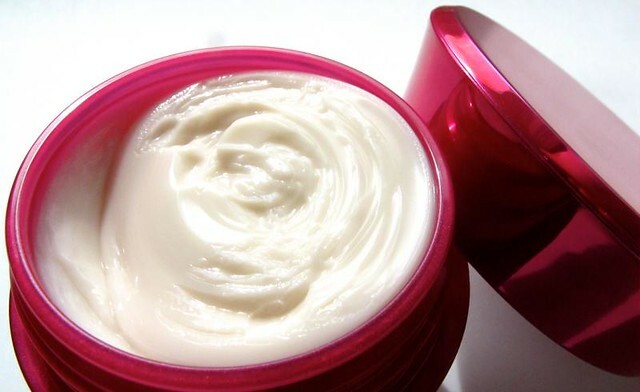 It's best to work on your skin by enhancing it with tactical products instead of hiding it. 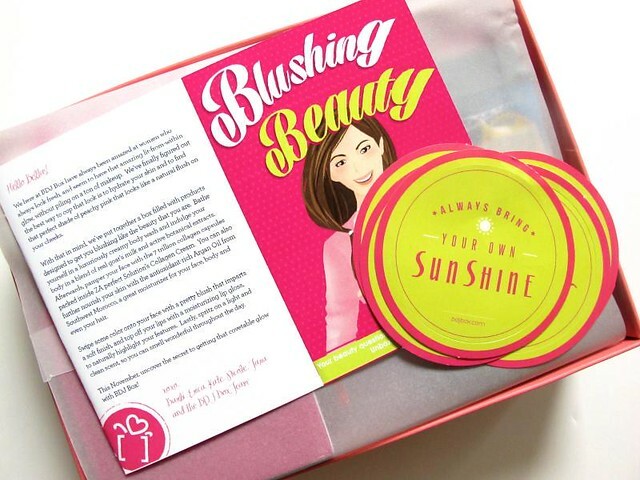 That said, this month's BDJ Box is all about becoming a blushing beauty, like you didn't even try! ;) Check out what's inside. 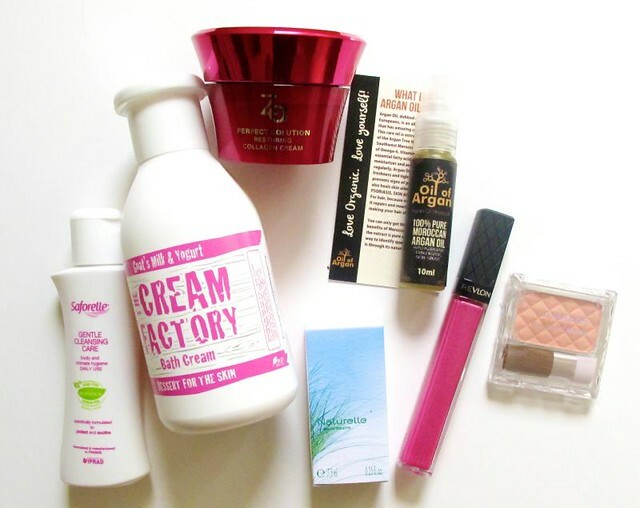 The box contains four well-chosen skincare products, two cosmetics, and a travel-friendly fragrance. I love how everything fits the theme so well! There's a body wash from The Cream Factory (P699) and feminine wash called Sofarelle Gentle Cleansing Care (P160) to wash off after a hard day's work. 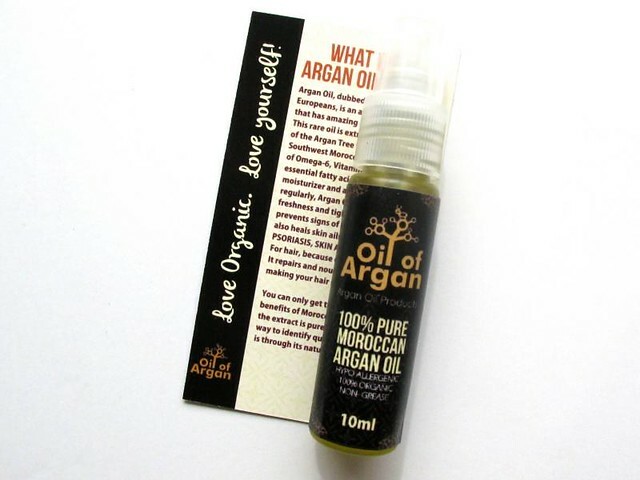 Then, there's Oil of Argan Oil (P600) to moisturize the hair and body after that luxurious bath. 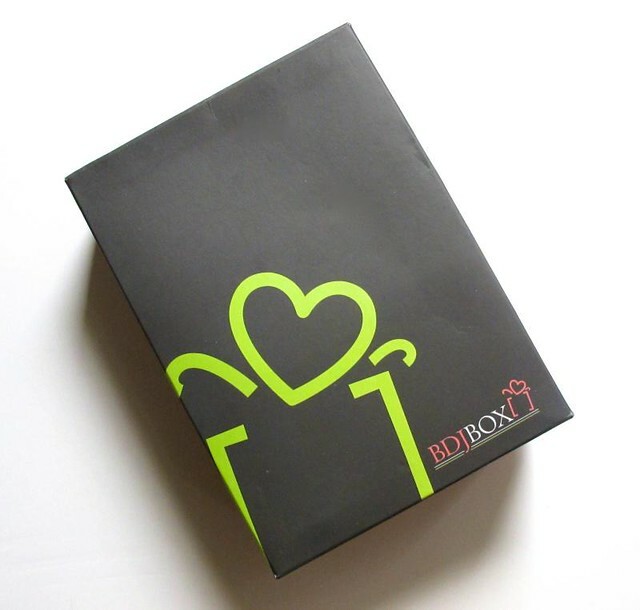 The box also has ZA's latest moisturizer, Perfect Solution Collagen Cream (P345), to plump up and hydrate the face. 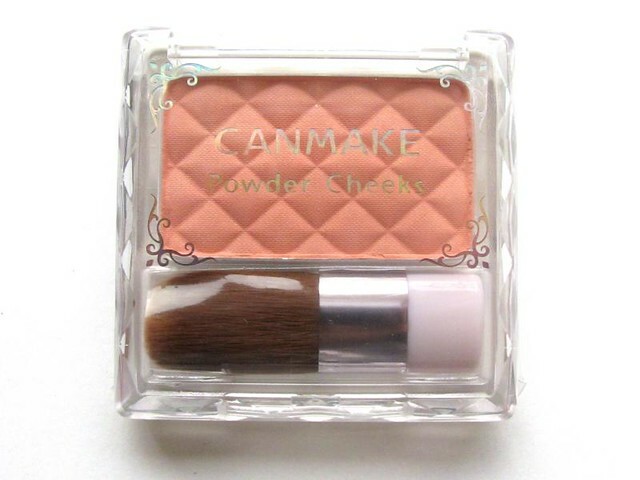 I'm excited about the Canmake Powder Cheeks (P390) as this is a pretty popular product in Japan. It's my first time to try Canmake! I hope it doesn't disappoint. ;) Oooh there's also a Revlon Colorburst Lipgloss (reviewed it here before) to complete that understated blushing makeup look. 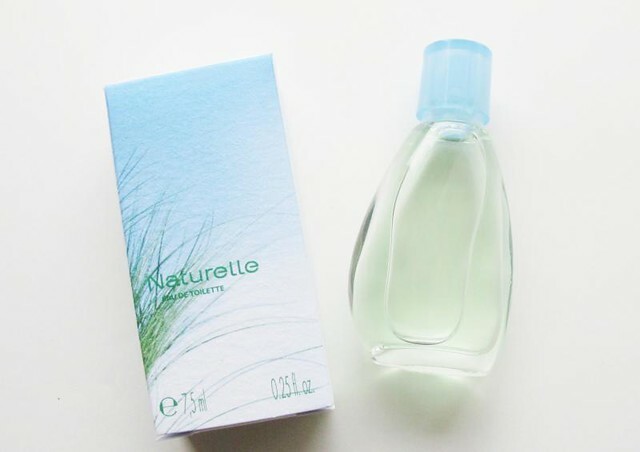 Last but not least, the November BDJ Box includes the Yves Rocher Naturelle Eau de Toilette (P1,495 for the full size). This is a fresh green fragrance that would be nice to bring around due to its handy size. It's also a great scent for freshening up during the day! So there you go. :) Did you get your own BDJ Box this month? How do you like it?